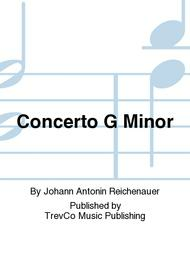 Composed by Johann Antonin Reichenauer. Bassoon solo and piano reduction. 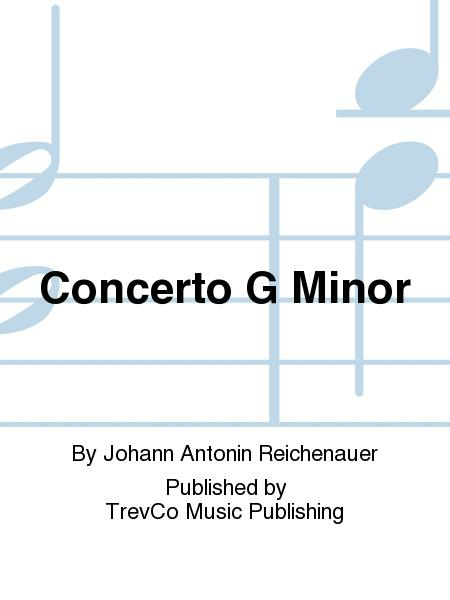 Published by TrevCo Music Publishing (VC.77522).